I can’t say enough about the power of nature. And… the list flows on and on. 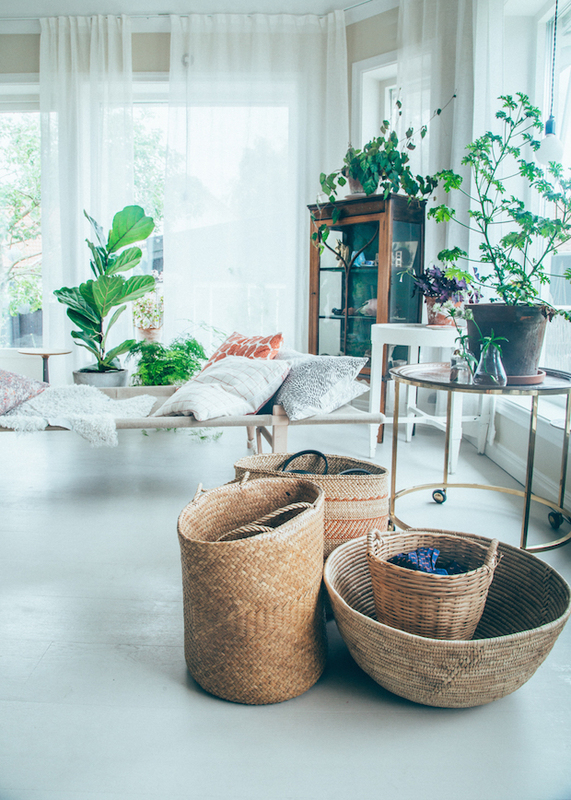 Of course, the feng shui of it all means that more and more nature should flood your home to bring you lots of empowered, calm, peaceful sanctuary vibes. This inspiration- from branches to decorate to dyes made with skins and peels of produce and more- will open the door to more ways you, too, can harness Earth power at home! 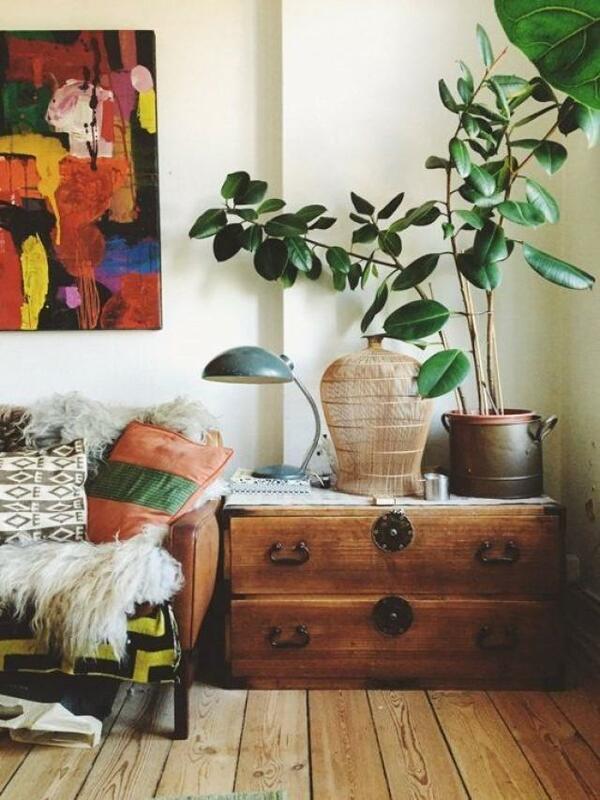 Simple stuff like lots of wood gets amplified with furry throws, leafy grens and lots of organic texture. 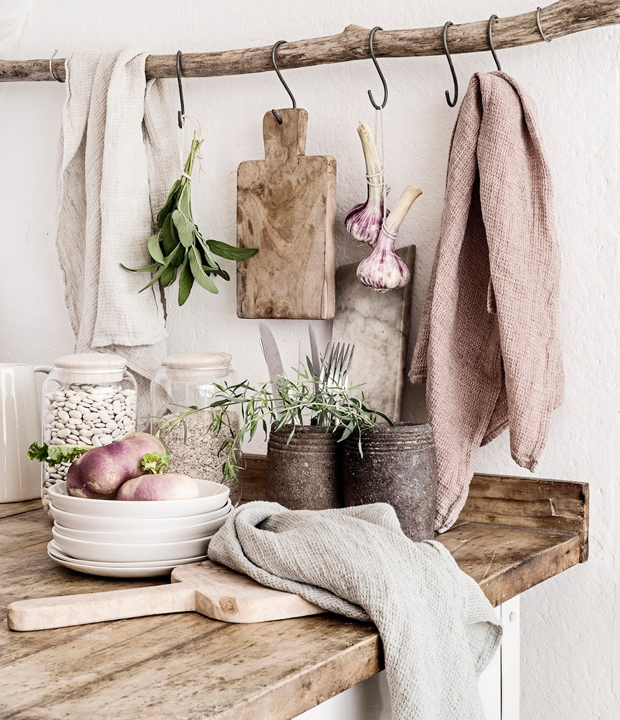 While all of this- including the linens that are super chic- is radiant in nature, I love the use of a tree branch as a hanger! 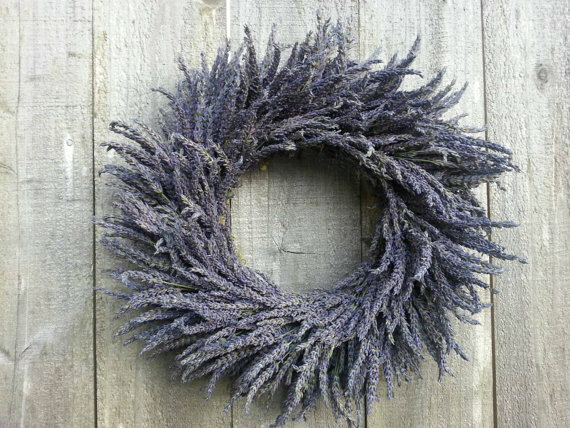 Never underestimate the power of an herbal wreath. For centuries they’ve been used to protect homes and welcome in the good vibes. Another take on nature- a little disco boho for the day. 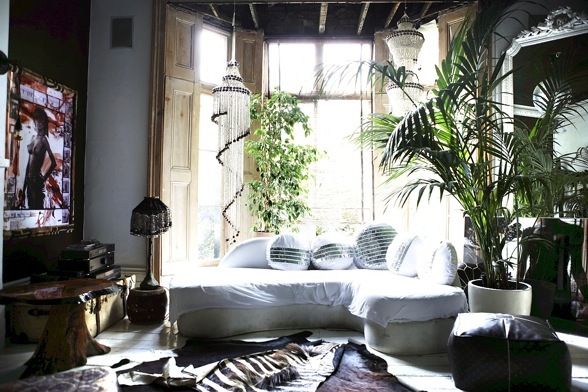 These indoor palms are awesome to clear the air. 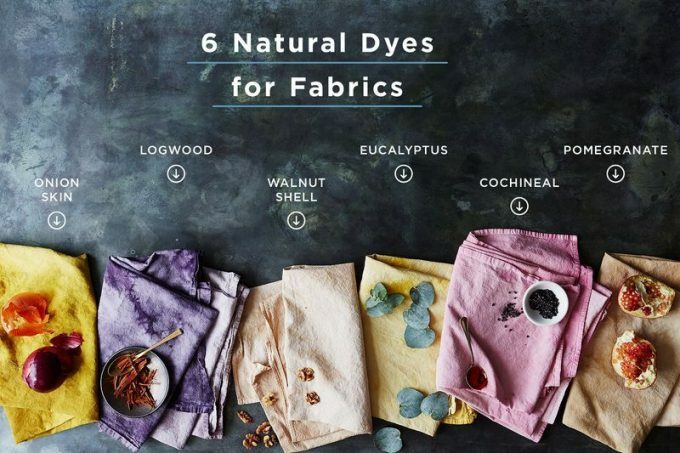 Grist has the besttttt tutorial on dying fabrics naturally that I’ve ever seen online. My own fabric dying adventures are so profound I can’t recommend this highly enough for curtains, tablecloths… just so gorgeous. 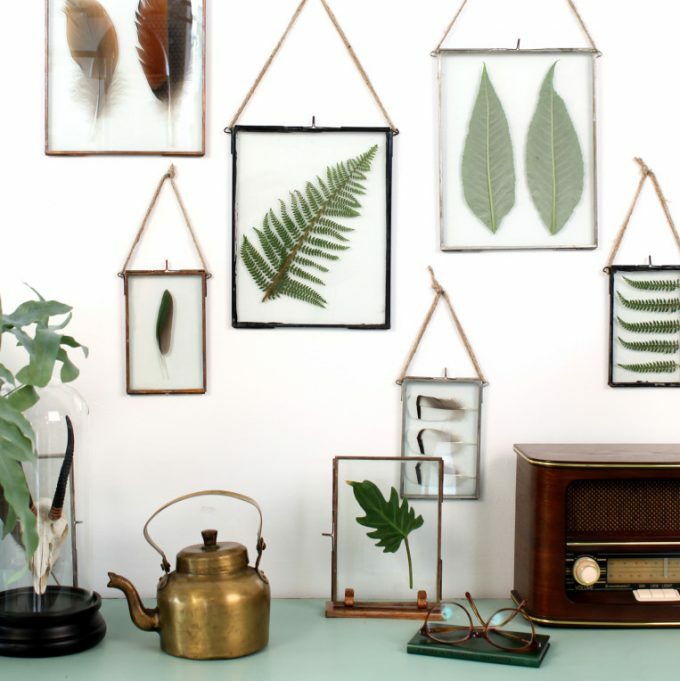 And these framed botanicals are chillingly eye-catching: frozen nature always on display, floating somewhat mystically in glass. Any way you can fold in more nature, I encourage it so highly as it’s so vital to our own nature… and so gorgeous to see all day! Previous post: The Superpowerful & Scientific Way To Live In Love! 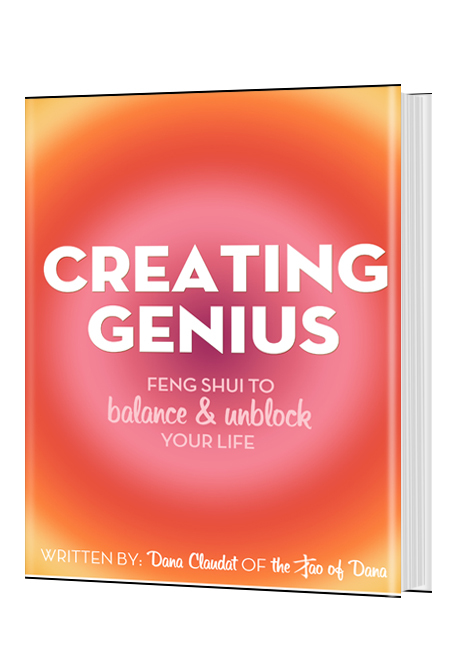 Next post: Feng Shui To Tap Into Your Intuitive Power!